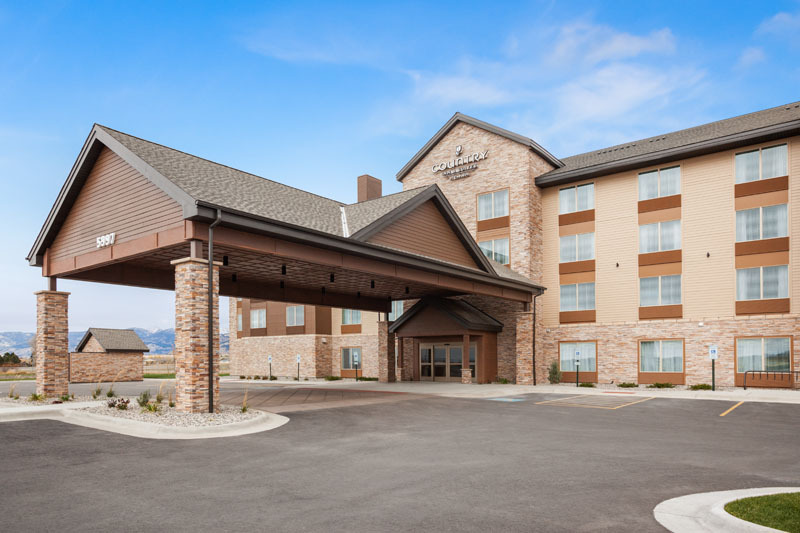 Sand designed the most recent Country Inn & Suites By Carlson Gen 4 hotel while incorporating local elements and featuring scenic views. 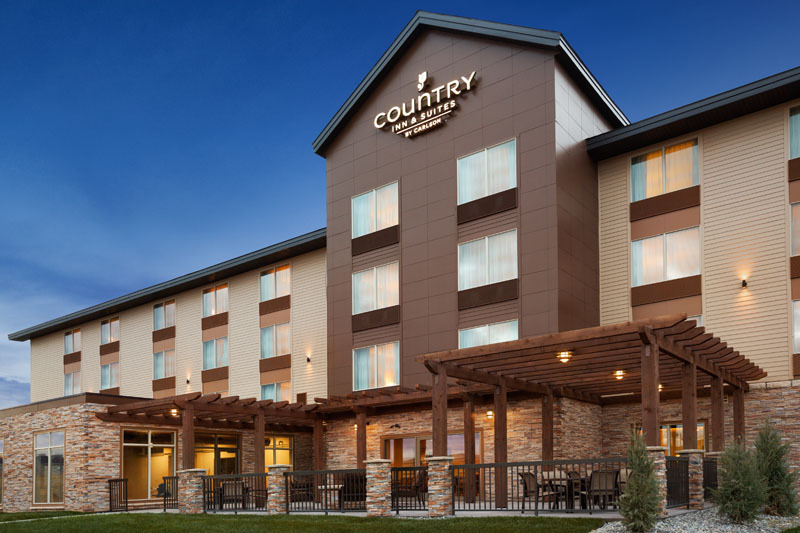 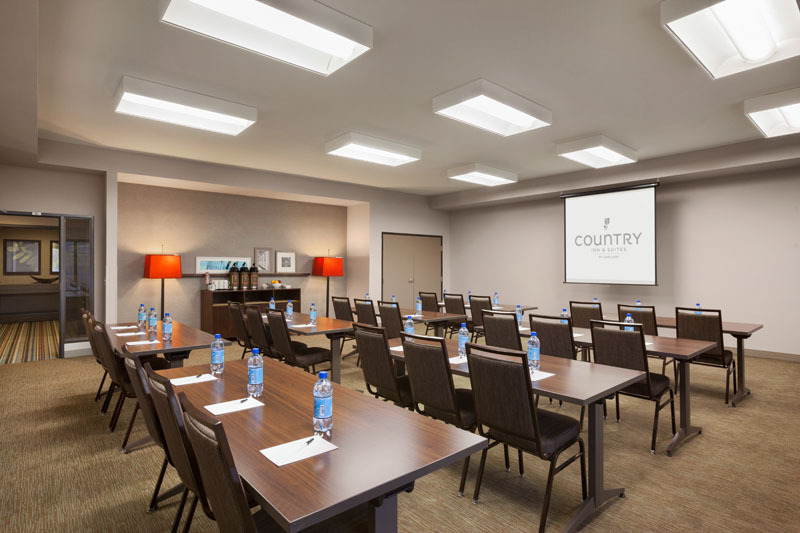 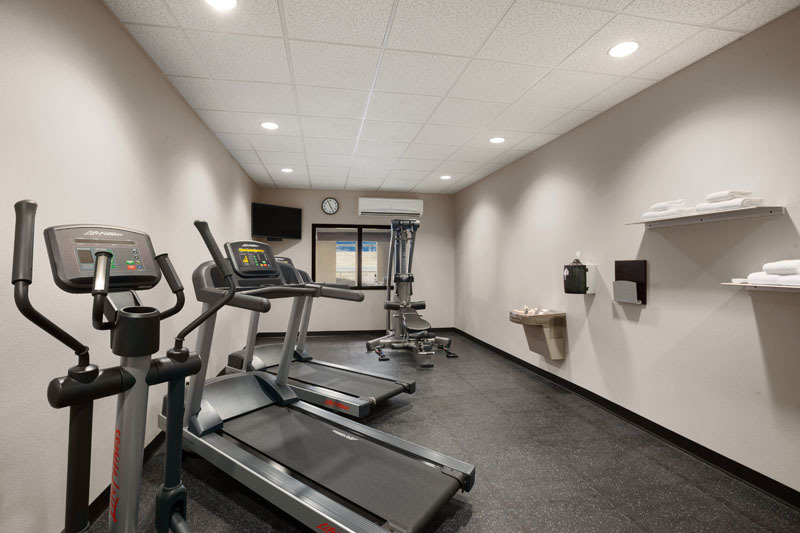 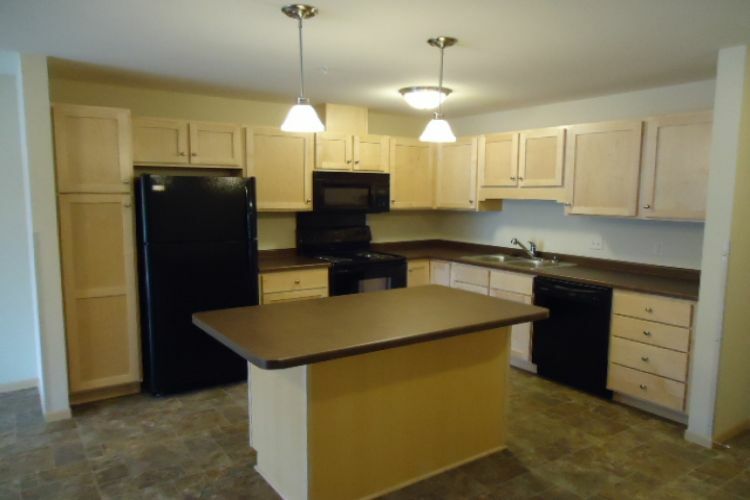 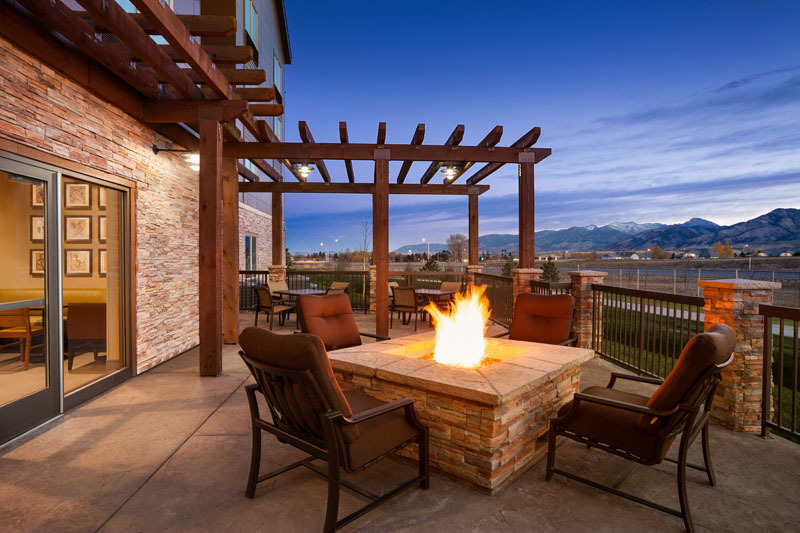 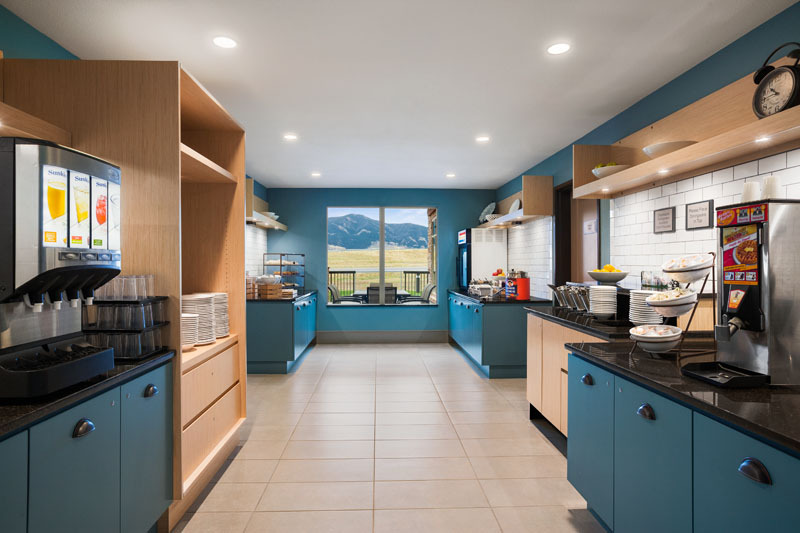 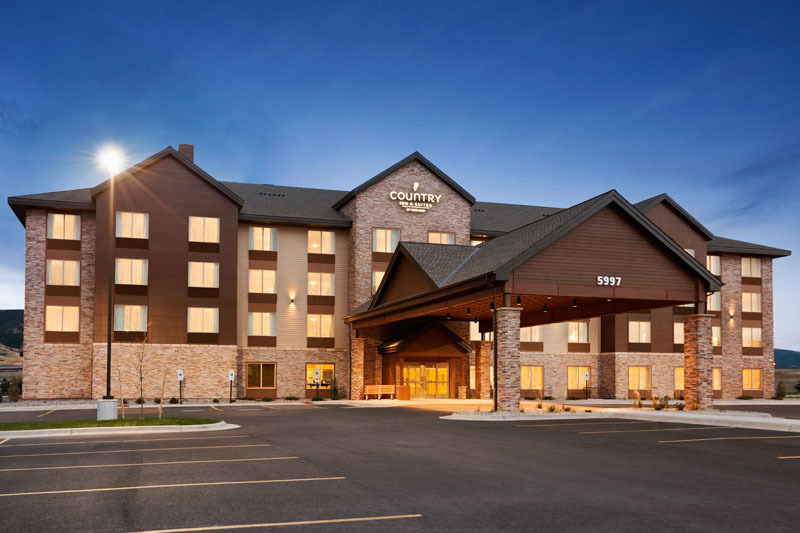 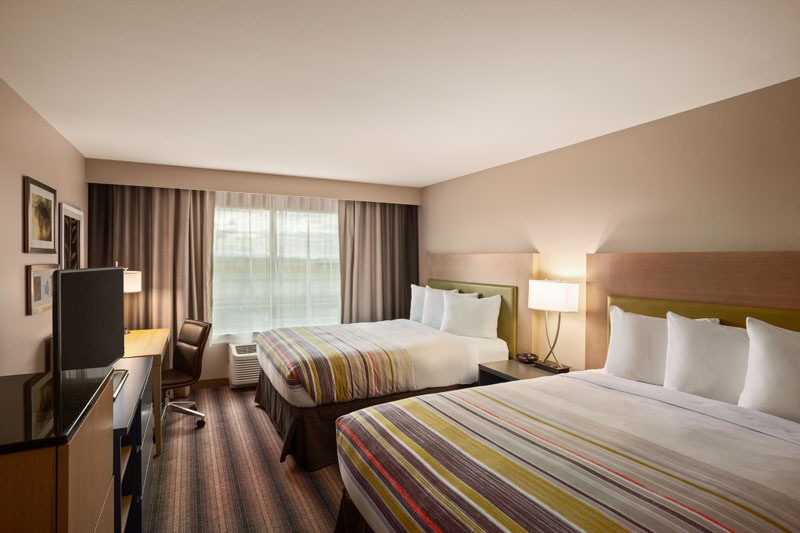 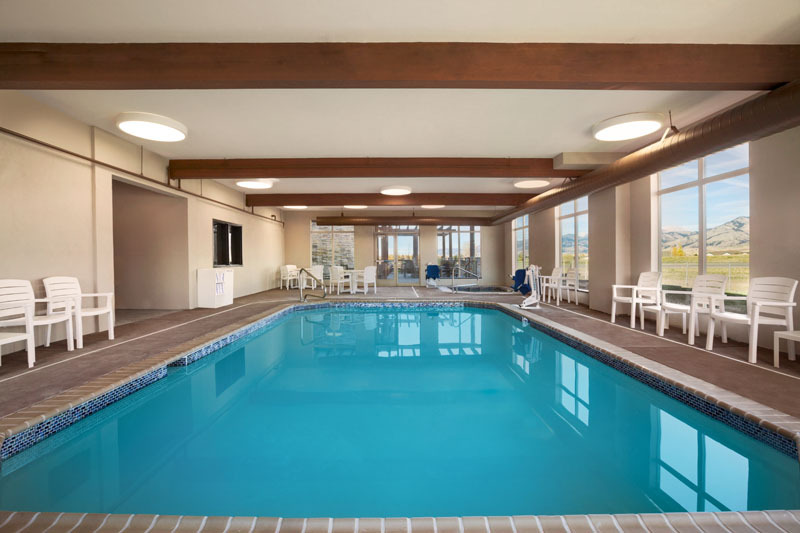 Country Inn & Suites By Carlson in Bozeman, Montana features the Gen 4 modern design incorporating a pitched roof and more rustic stone featuring unique mountain feel while maintaining Carlson standards. 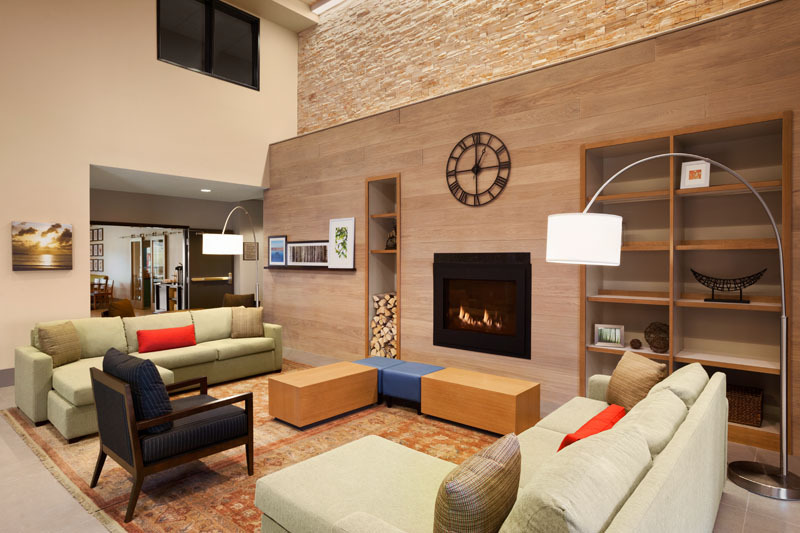 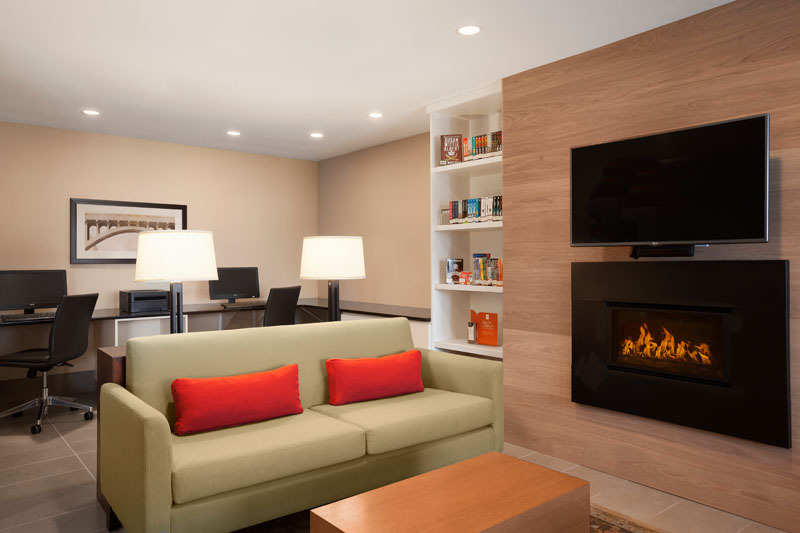 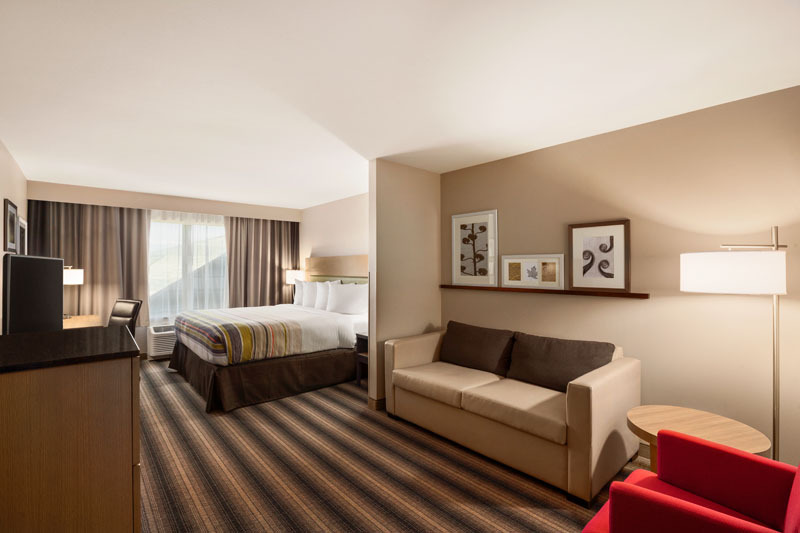 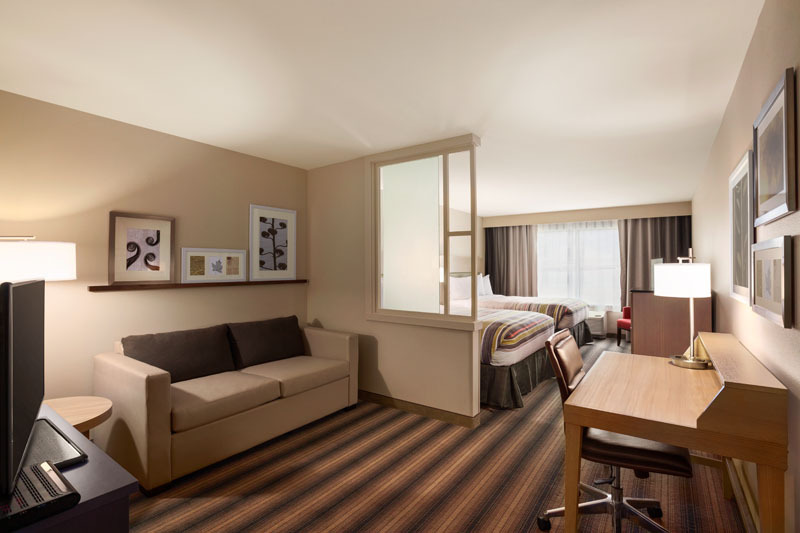 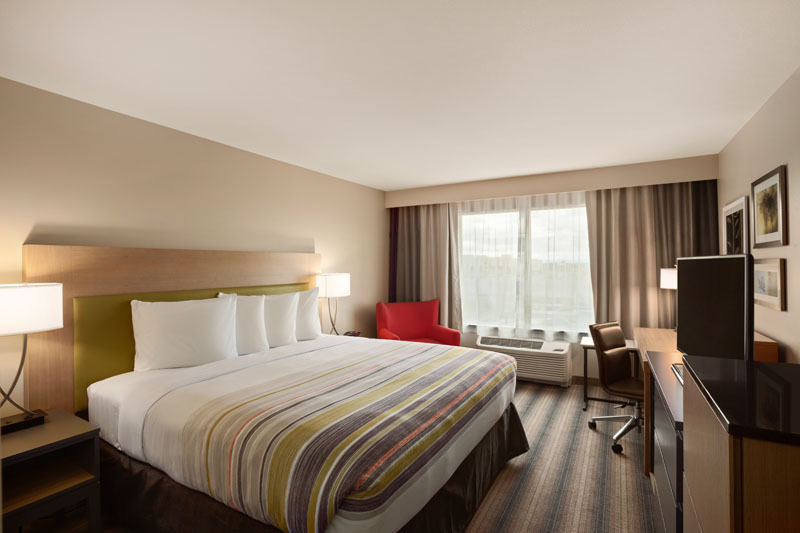 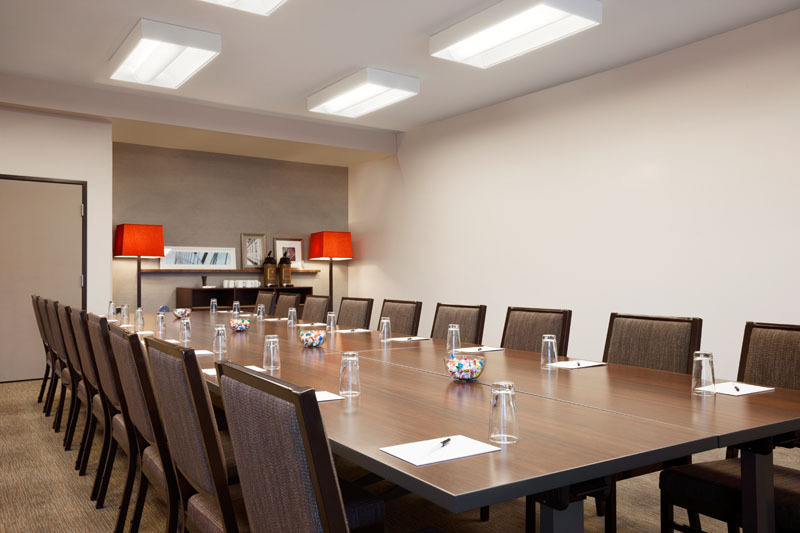 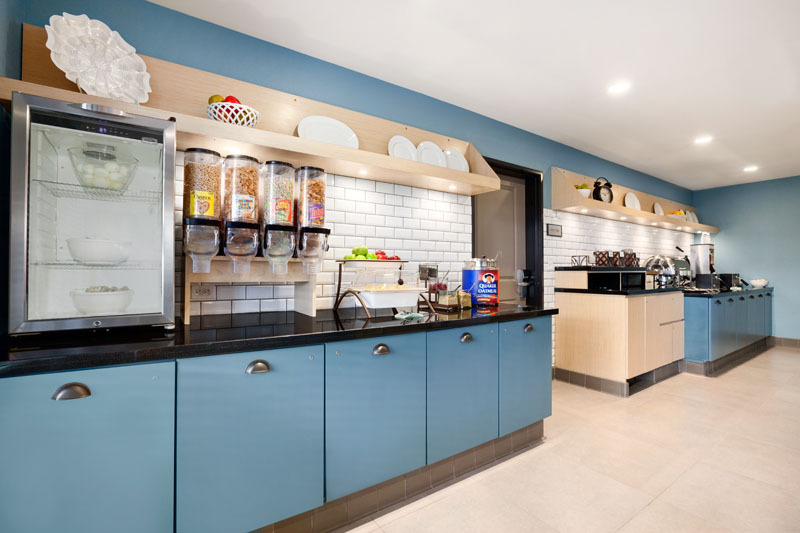 The hotel features an outdoor patio with fire pit and lounge seating, an indoor pool and spa, breakfast servery, fitness and business centers and a welcoming lobby.